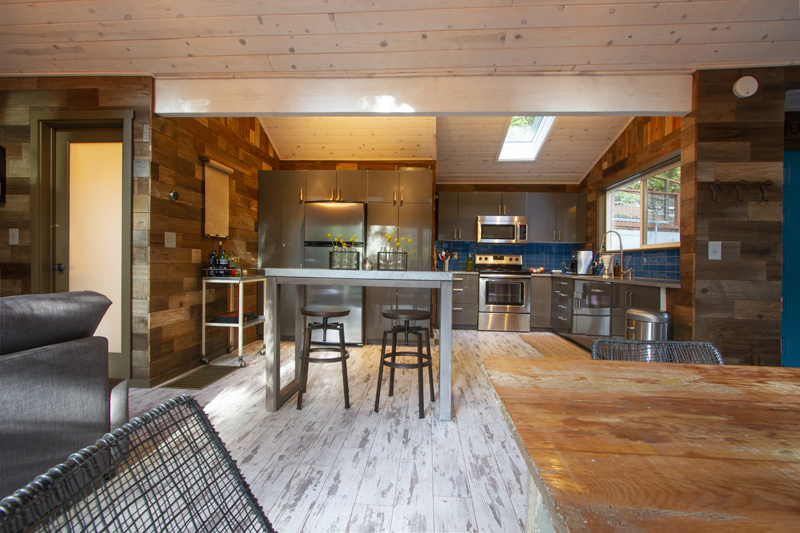 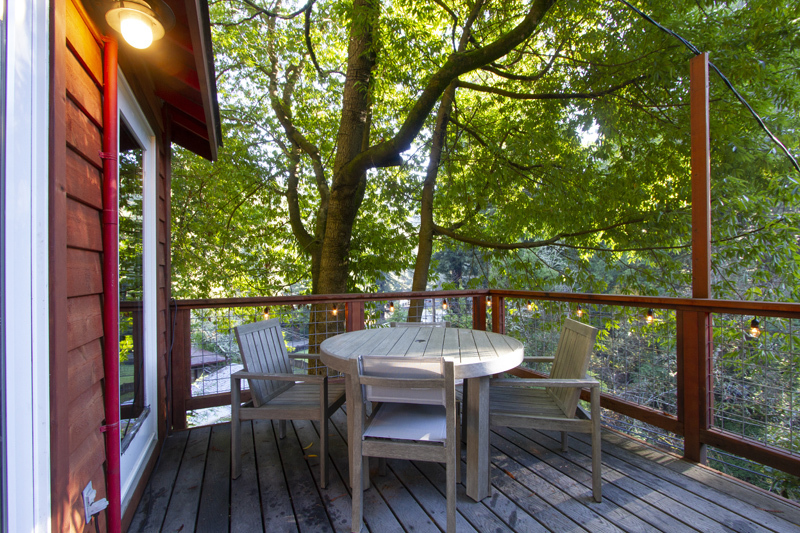 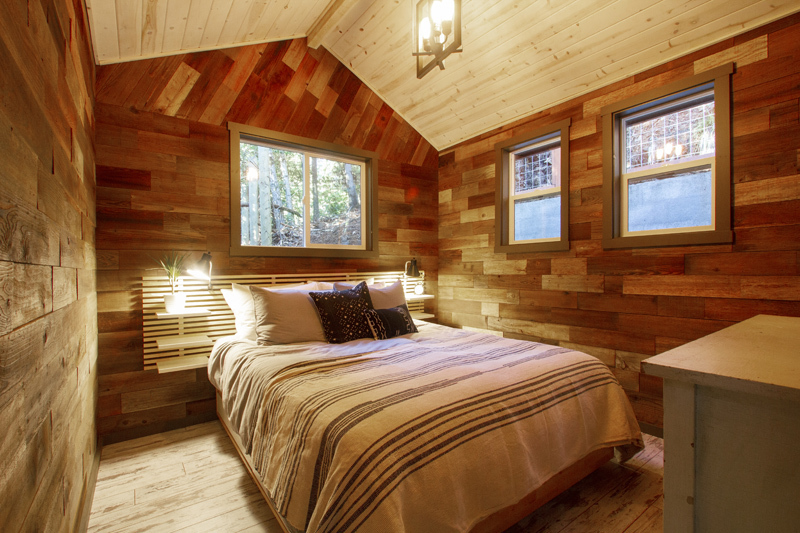 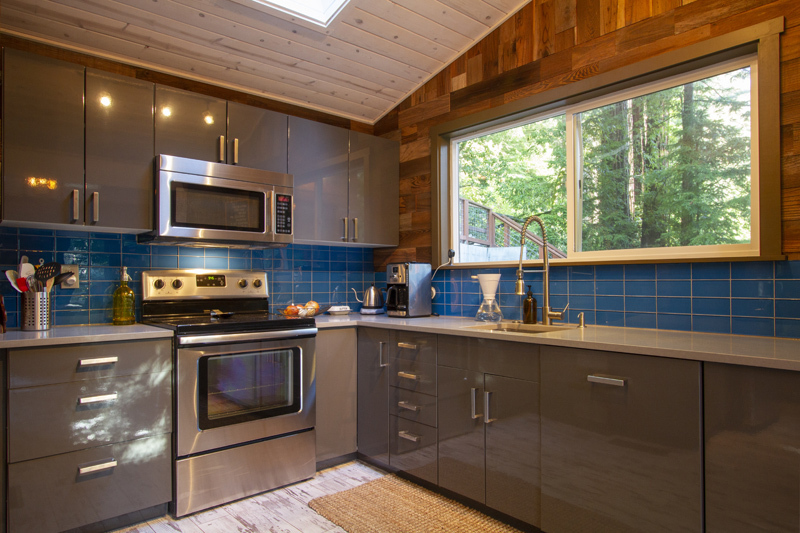 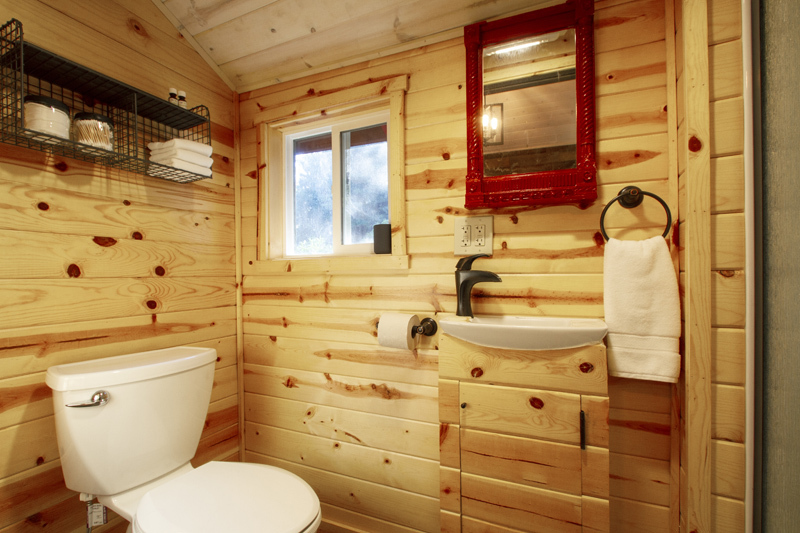 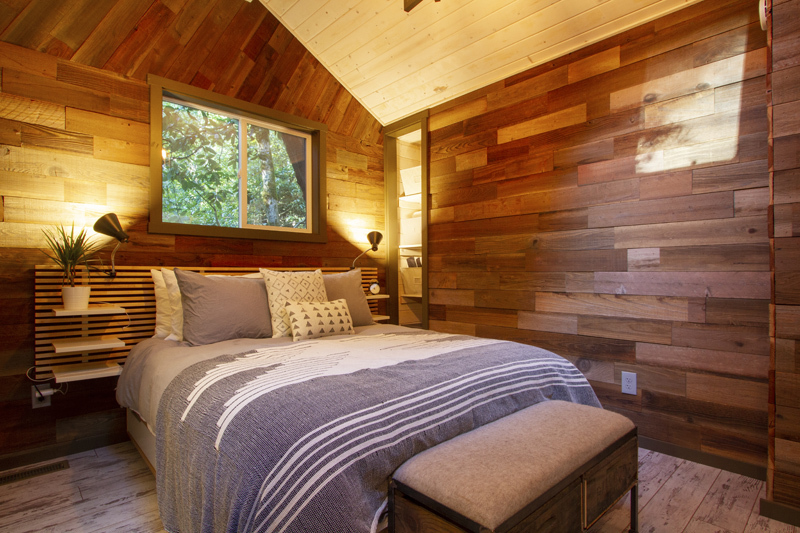 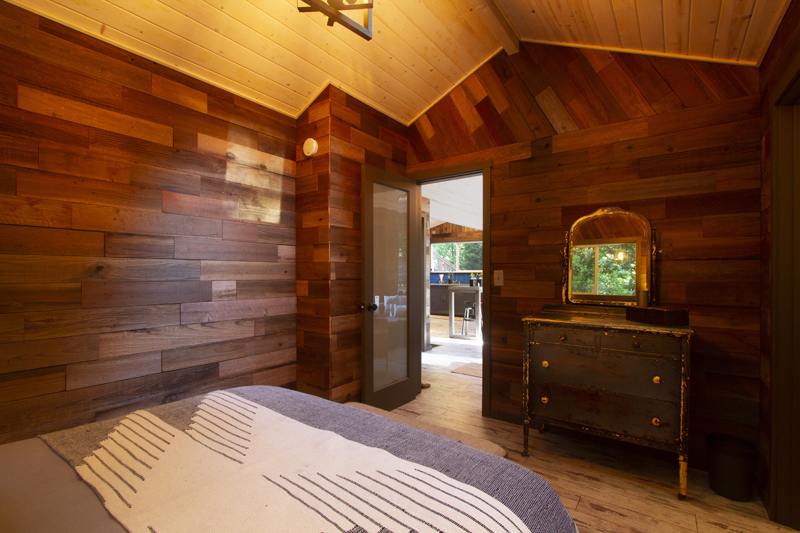 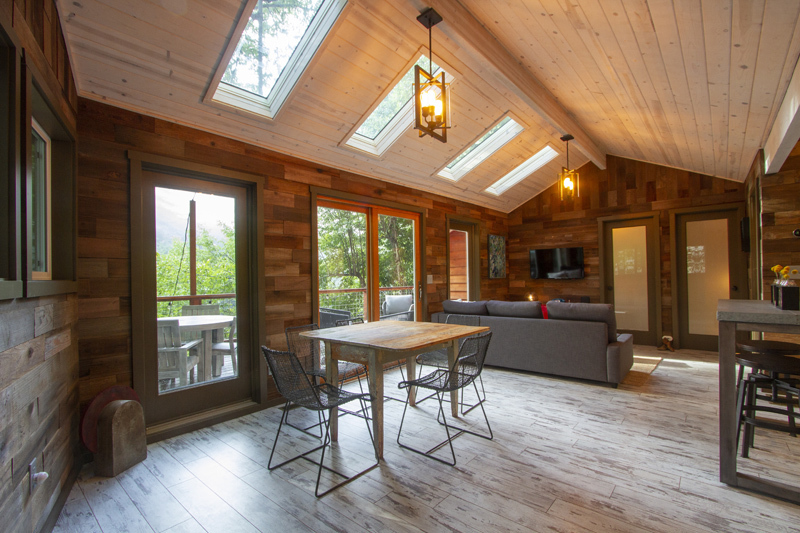 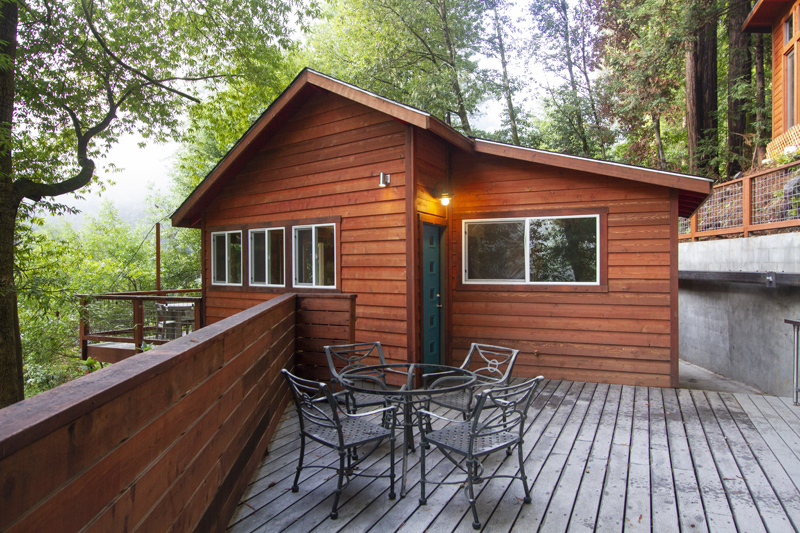 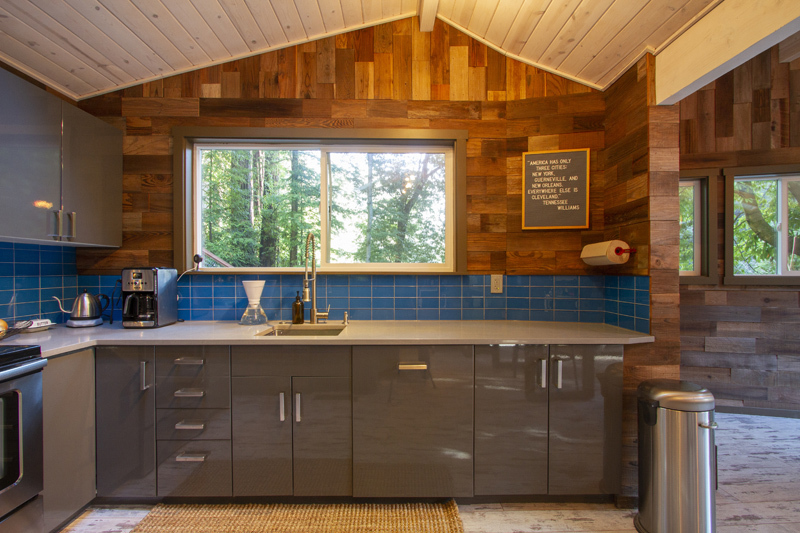 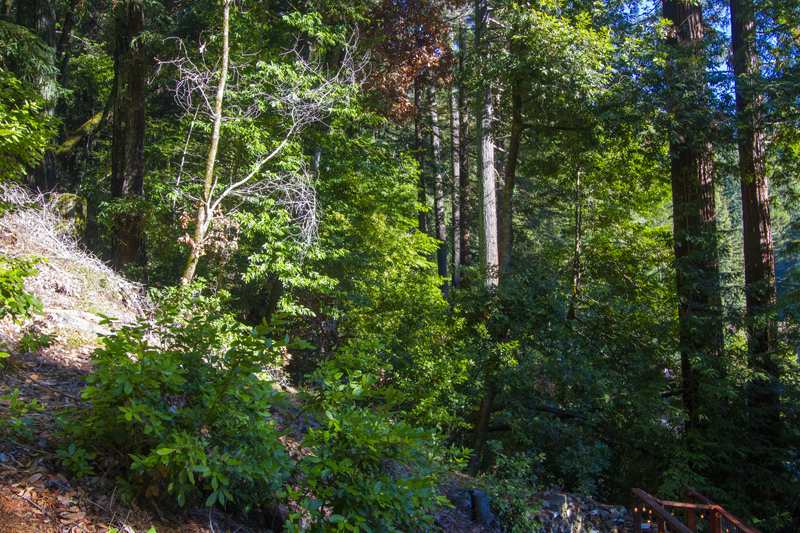 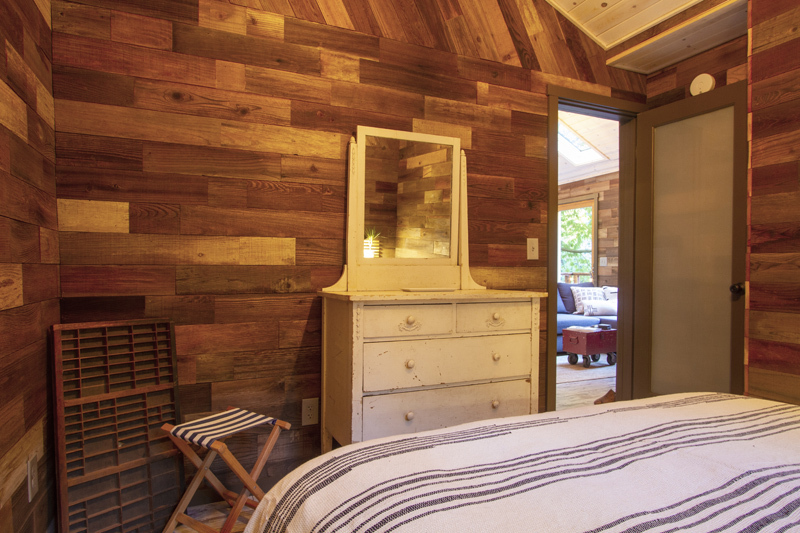 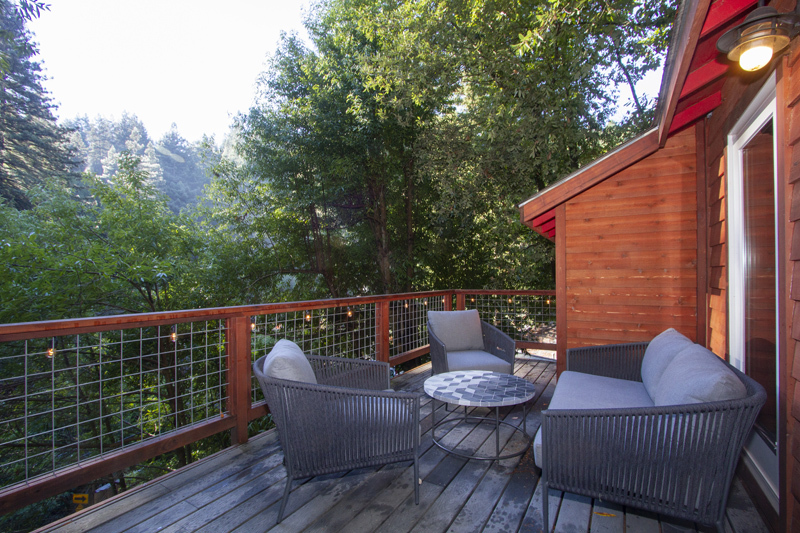 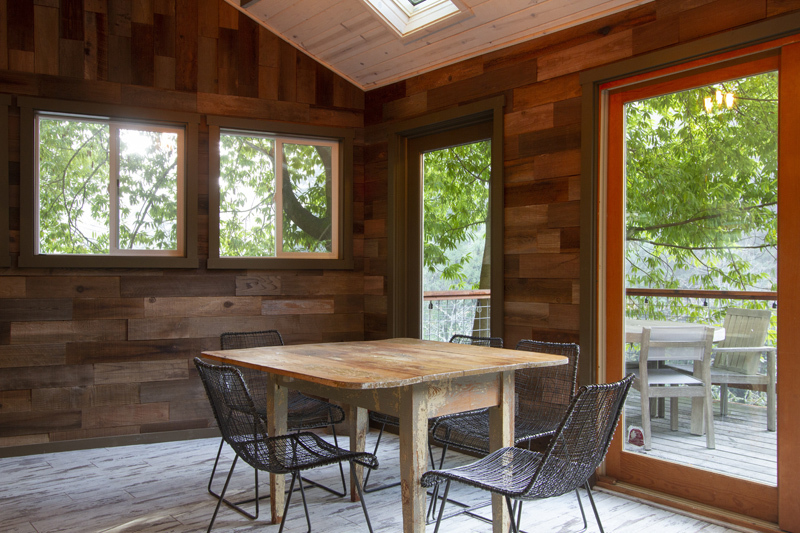 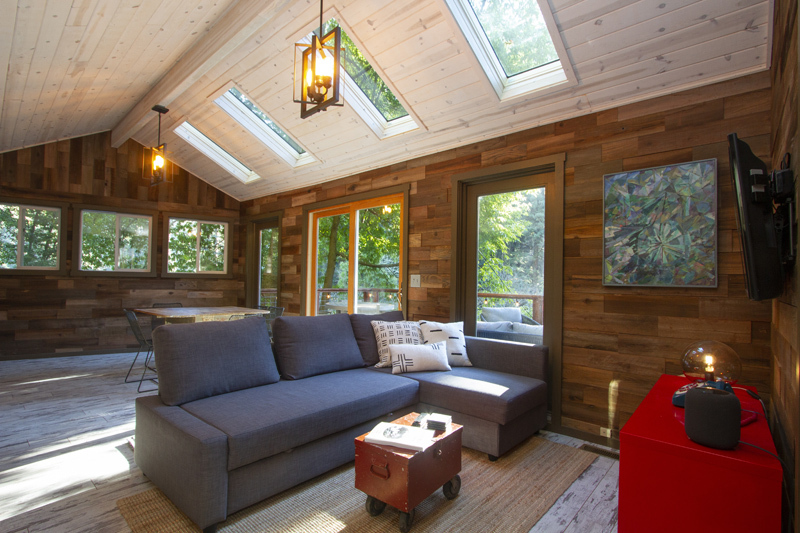 Call 877 869-0198 to book your stay at Sydney's River Retreat, Guerneville! 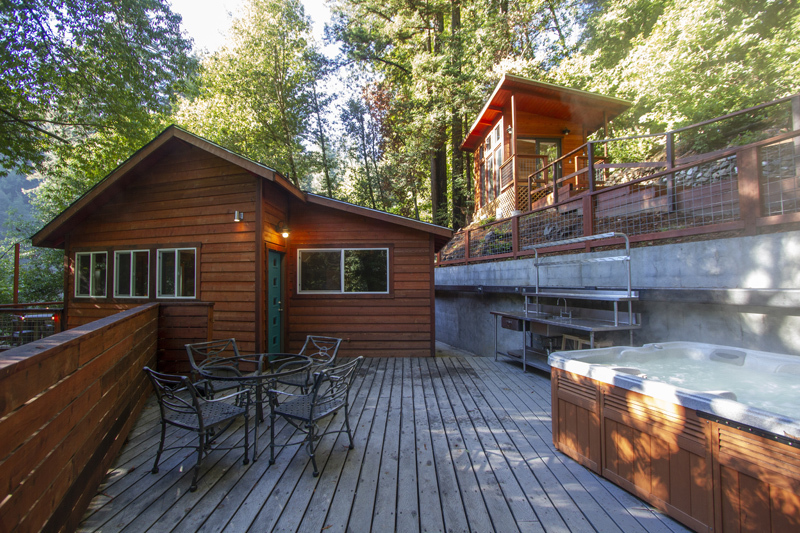 Looking for a perfect mid-century modern house, perched on a hillside with amazing forest views? 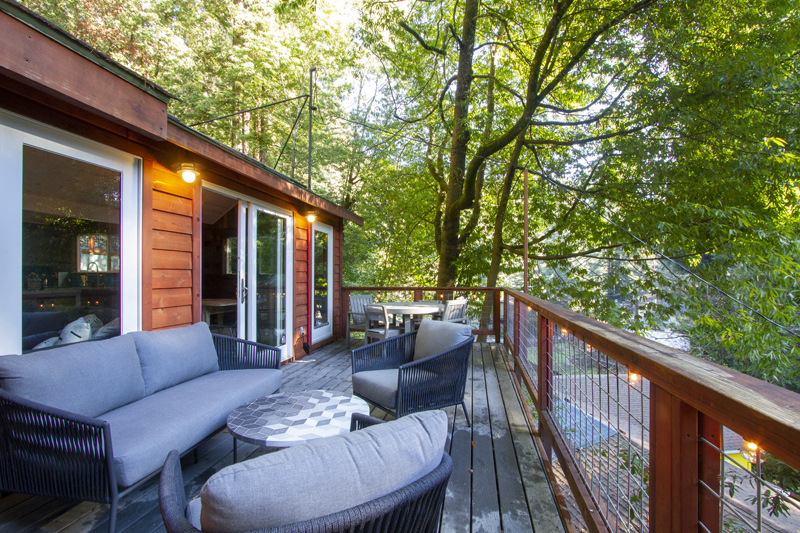 Sydney's River Retreat is what you want!